The largest newspaper in Brazil, Folha de S Paulo, announced late last week that due to Facebook’s recent changes to their news feed algorithm resulting in what the paper claims is “effectively banning professional journalism,” it would cease publishing content on the social media platform. The Guardian reported that the popular Brazilian newspaper has an online and print subscription base of nearly 285,000 subscribers and had roughly 204 million page impressions last December, according to the Communication Verification Institute, a non-profit media auditor. The company’s Facebook page has nearly 6 million Facebook followers. Only weeks ago, Mark Zuckerberg, Facebook’s co-founder and CEO, announced that the company would be changing the algorithm used to determine what shows up in an individual’s Newsfeed to prioritize “meaningful social interactions” and posts by friends, and “trusted” news sources. A separate report in Folha noted that the newspaper’s own analysis found that “fake news pages received five times the number of engagements that professional journalism received” during the month of January. 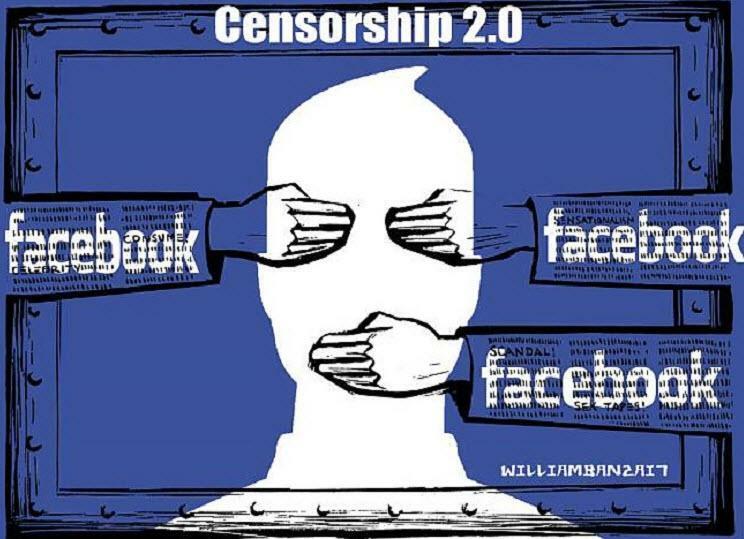 “In effectively banning professional journalism from its pages in favor of personal content and opening space for ‘fake news’ to proliferate, Facebook became inhospitable terrain for those who want to offer quality content like ours,” Dávila told the Guardian. There has been widespread concern among civil libertarians, and independent media, about the continuing use of algorithms that effectively soft-censors content that includes controversial ideas or dissent. 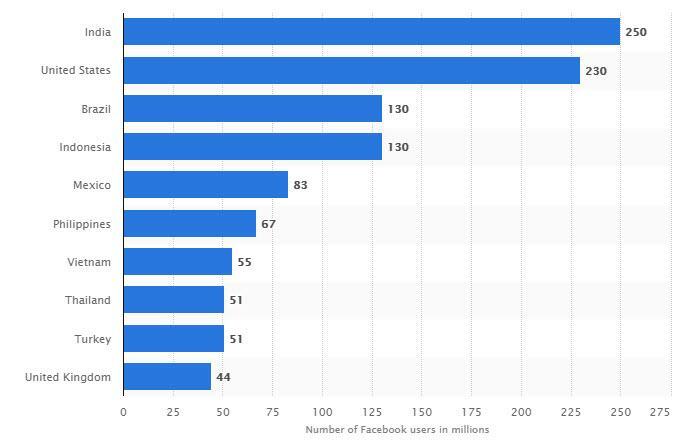 Brazil is the third biggest market in the world for Facebook, with roughly 130 million users, according to statistics portal Statista.